I woke up at five am this morning, went down to my office in my dressing gown, and hit the launch button. 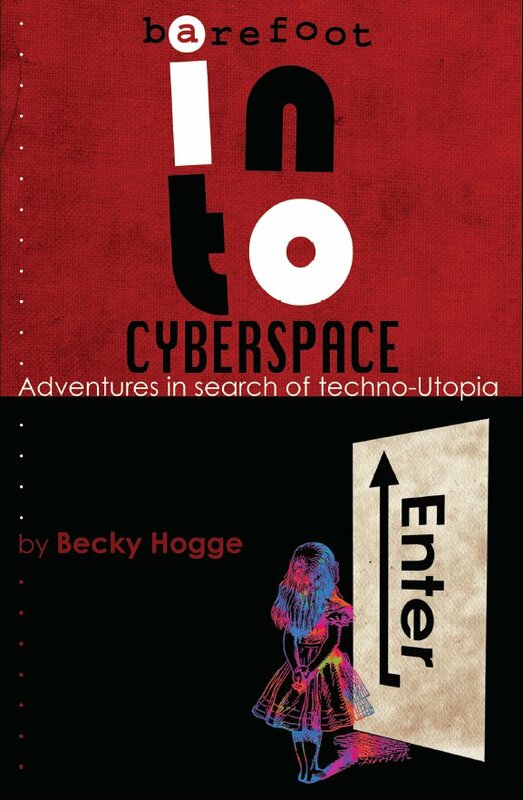 Barefoot Into Cyberspace is now officially out in the world. What are you doing reading this blog post? Go read the book. I first got the idea for Barefoot into Cyberspace at the Folk on the Pier festival on Cromer pier in June 2009. CJ Stone, whom I’ve never met but who I knew lived near Cromer (well, somewhere in Norfolk, at any rate), wrote a book called Fierce Dancing that had a huge influence on me when I was in my teens. Fierce Dancing was about hippies, crusties the free party scene and the road protest movement, a world I was fascinated by but to which I had very little access. I decided to write a book that did the same thing for its readers, but with the geek and hacker scene. But it wasn’t to be. Barefoot into Cyberspace wasn’t the sort of book the publishers wanted. It’s not a polemic, it’s intentionally pulpy and open-ended, and I liked it that way. So in March, I approached Felix Cohen, who had just helped openDemocracy.net get their book Fight Back! out the door, if he’d like to lend me a hand publishing Barefoot. 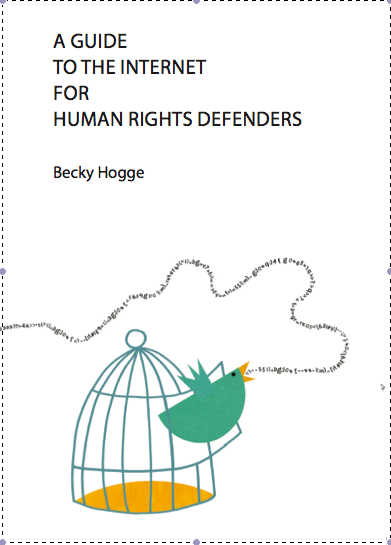 Kathryn Corrick volunteered to help with marketing in early May (well, I might have prompted here a little bit), Damien Morris came on board to edit the book in mid-May, and the final copy was submitted to Felix on 17 June. On Felix’s advice, we used Lightning Source, a specialist print-on-demand company. So far, that’s working out pretty well. It was about this time that I committed us to a 28 July launch date. That upped the pressure, and we nearly didn’t make it. I only received the proof copy 8 days ago, and the first print run at the beginning of this week. Amazon.com was only in a position to list the book yesterday. What can I say? It’s been character building. But we did it. The book is out in the world and ready for you to read, as of today. There are a couple of sterling typos in the print edition, which we didn’t spot in time to correct. The first person who can tell me in the comments to this post why we’ve come to refer to the initial print run as “the atomic Clinton edition” wins a prize. Over the next few weeks, I’m hoping to post more details about the flash-publishing process, as well as share some of the raw material that went into making the book. But for today, I’m going to kick back and let you get on with reading my book.